PLEASE REQUEST FOR A FREE WALL KIT WITH YOUR ORDER, IF YOU NEED ONE. Newest addition to SPT's Portable AC family - Dual Hose System with Self-Evaporating Technology! This 9,000btu, 3-in-1 system provides multi-season comfort. Designed to efficiently cool and dehumidify any space without permanent installation. Effectively improves air circulation in poorly ventilated spaces. Dual hose systems provide fast cooling. With one hose for air intake and the other for air exhaust, there is no negative pressure created inside the room. Self-Evaporating Technology - during the cooling process, water is extracted from the air into the unit. Most of this water is recycled and used to cool the cooling coils. This creates improved cooling efficiently without adding energy cost. The moisture is then pushed out with the exhaust air, leaving you a virtually no-drain unit. In extreme humid conditions, if condensation collects faster than the unit can evaporate, the excess water will collect in the built-in tank. When the tank becomes full, compressor will automatically shut-off and unit will indicate that drainage is needed. Note: Exhaust hose installation required (all standard accessories included). Included plastic slider kit forms up to 6.75 ft.
- Extendable exhaust hose (up to 5.5 ft.) Additional hose can be ordered for further extensions. Measuring conditions is based on factory testing conditions. Cooling - Room Temp: 80.6°F, Room Humidity: 60% / Heating - Room Temp: 68°F, Room Humidity: 60%. 250 sq. ft. depending upon room insulation and number of heat sources in the room. 18 x 18.5 x 33.5 in. 20.5 x 23 x 35 in. When you open the package, you can place all the package content on the floor and make sure you have everything before you start. Below is an easy demonstration of how you can setup an air conditioner in few minutes. 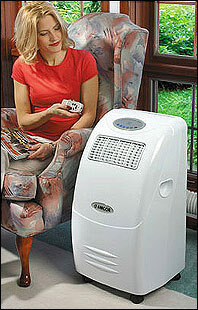 BELOW IS AN EXAMPLE OF GENERAL SETUP MOST COMMONLY USED WITH MOST OF THE PORTABLE AIR CONDITIONERS. Depending on which air conditioner you choose to buy product design and window kit may vary but setup process will mostly be almost same. Below example is for windows that open vertically, but same method is used for any horizontal opening windows or glass doors. Also, same setup is used for WALL installation.For crank windows you can use the same setup as well but with few additions. Please Note: Not every portable AC comes with a wall kit. 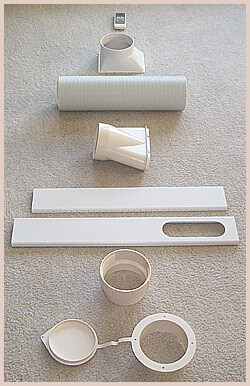 Email us before purchasing if you need a wall kit. This is your exhaust hose. One end of this hose connects to the AC and the other end of the hose connects to the window. 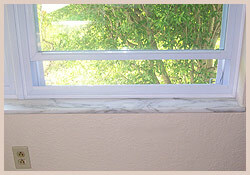 This is the window strip which is extendable upto 48 inches. This size of window strip is sufficient for most of the windows. 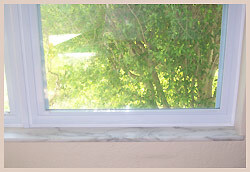 If your window is wider than 48 inches you can always buy an additional window strip for $15-$30. This is a wall connector and you need this ONLY IF you decide to install the hose through the wall.You DO NOT need this if you will exhaust the hose through the window.Please mention in your notes with your order if you need this. 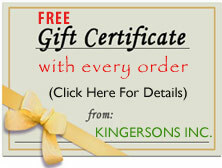 So we can add it in your package FREE. NOT EVERY PORTABLE AC COMES WITH A WALL KIT, BUT THERE ARE EASIER WAYS TO STILL RUN THE HOSE THROUGH THE WALL USING FOAM SEALER ($5) AND A FLAP THAT CAN BE BOUGHT FROM ANY STORE LIKE HOME DEPOT. 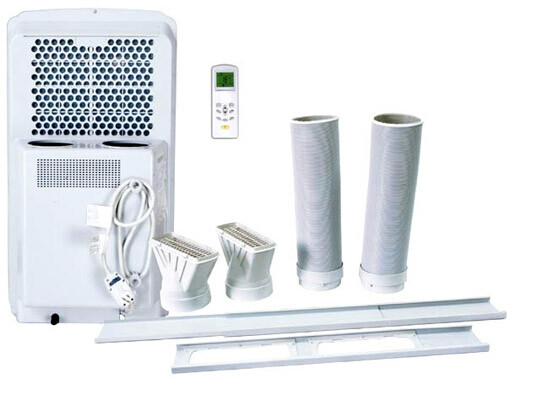 Email us before purchasing if you need wall kit with any portable AC. 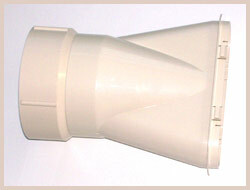 This is a connector which is used to connect the hose on one end and connect the window strip on other. Now lets get started with installation. Let's assume this is the window you want your hose to exhaust through. Raise the window slightly, enough so the window strip could be placed in the gap. This is how you will place the window strip in the opening. Lower the window enough to touch the window strip. Make sure that there is no gap left between the window and the window strip. Then connect other end of the hose to the window strip connector. Once both ends of the hoses are connected, it should look like this. Then snap the other end to the back of the AC as per the image on the left. This is how it will look once snapped. Once hose is snapped on both ends, it should look like this. This is it!!! You Are All Done In Few Minutes!!! CONNECTING TO A WALL: IF YOU DON'T HAVE A WINDOW IN THE ROOM AND YOU WANT TO EXHAUST IT THROUGH THE WALL, YOU WILL USE THE SAME SETUP. All you need is a 5-6 INCH hole in the wall, so you could run the hose outside. YOU CAN RUN THE HOSE THROUGH THE WINDOW, WALL, FLOOR, CEILING, FIREPLACE, GLASS DOOR, CRANK WINDOWS ETC. There are many ways to vent the hose and it is very simple. As long as the other end of the hose is vented out of the room, you will enjoy this AC every summer! 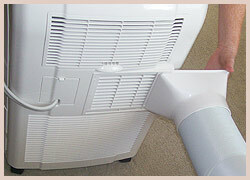 All air conditioners have to go through a condensation process. In window air conditioners, because more than 75% of the AC is mounted outside the window, all the condensed water is allowed to drip freely outside. But in case of portable AC, because the AC is inside the room, all the condensed water is stored within an in built tank that needs to be drained. So our Portable AC's use latest technology of Self Evaporation. In this process, AC tries to get rid of most of the water stored in the in built tank by self evaporation, thereby leaving only a small amount that needs to be drained manually which is quiet easy as well. 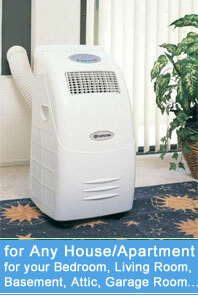 ALL portable AC's have in built water tank which holds water that cannot be self evaporated. 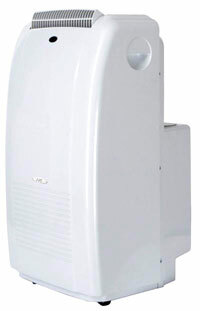 Once that water tank is full, the AC shuts itself down and a light blinks on air conditioner's LCD panel indicating it needs to be emptied. 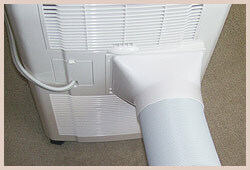 Draining a portable air conditioner is easy and takes just few seconds. STEP 1 : Turn Off the unit, Position the water tray or any tray available flat on the floor under the drain hole. 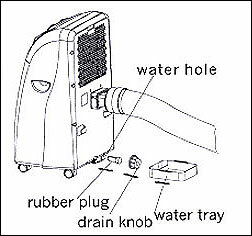 STEP 2 : Unscrew the drain knob & pull rubber plug from the drain hole, the condensed water will drain out automatically. 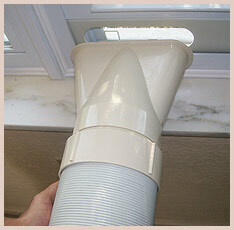 OPTION 2 : You can also attach a drain pipe to the air conditioner for continous drainage as above. 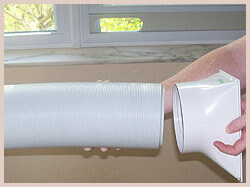 You can easily attach an extension to the water tube for longer drainage setup, if needed. Your product will be mostly shipped by UPS OR FEDEX and will be delivered in 1-5 business days depending upon your geographical location from our warehouses. We ship products from warehouses in NJ, CA,TX And FL. 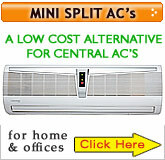 Mostly if you are close to our warehouses, you should receive the AC in 1-2 business days. We will email you your tracking number soon as its shipped out or you can log into your account on our website by using your email address and password you created at the time of placing order to check all the shipment and product details. Compressor Warranty: Five year warranty on compressor on all Amcor AC's and one-year warranty on compressor on all Sunpentown AC's. Other Parts Warranty: One Year Warranty on other parts on both Amcor And Sunpentown brands. Warranty applies to residents of the United States only. 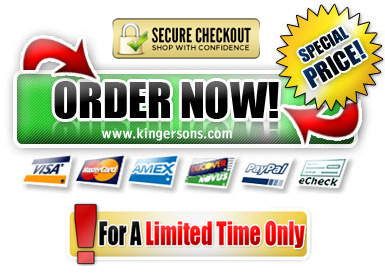 To Read about Easy Installation Procedure, Shipping Info, Warranty and Return Policy, click the tabs above.